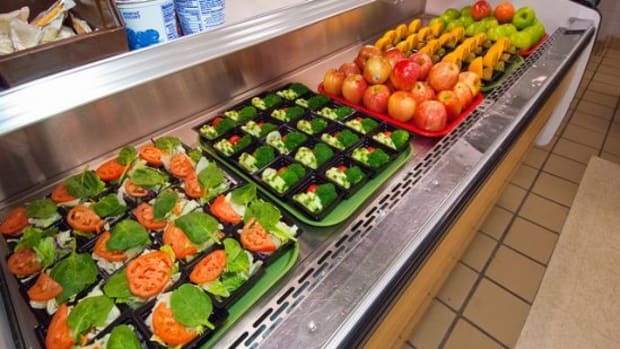 New guidelines from the U.S. Department of Agriculture about what can—and can&apos;t—be in school lunches take effect as students return to class this fall. 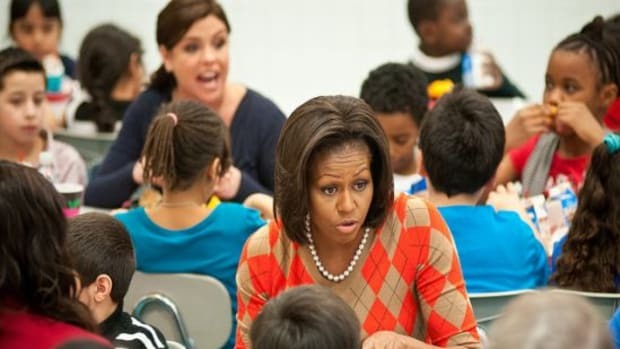 The guidelines were initially proposed last January by first lady Michelle Obama and Agriculture Secretary Tom Vilsack. In an effort to get school children to eat more healthfully, the new guidelines call for more whole grains and more produce. 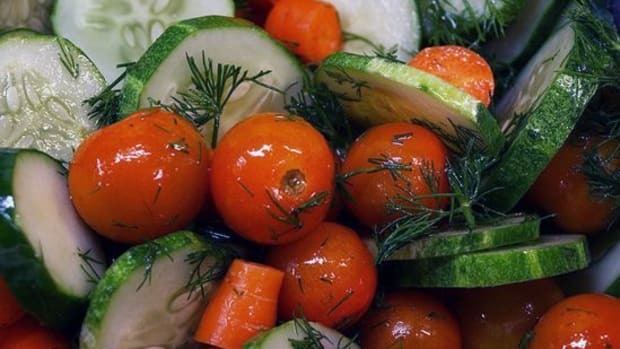 Cafeterias are required to serve dark green, orange, or red vegetables at least once a week, and all students must select at least one fruit or one vegetable at each meal. In addition, trans fats are completely banned from school lunches and meals are required to have less fat overall. 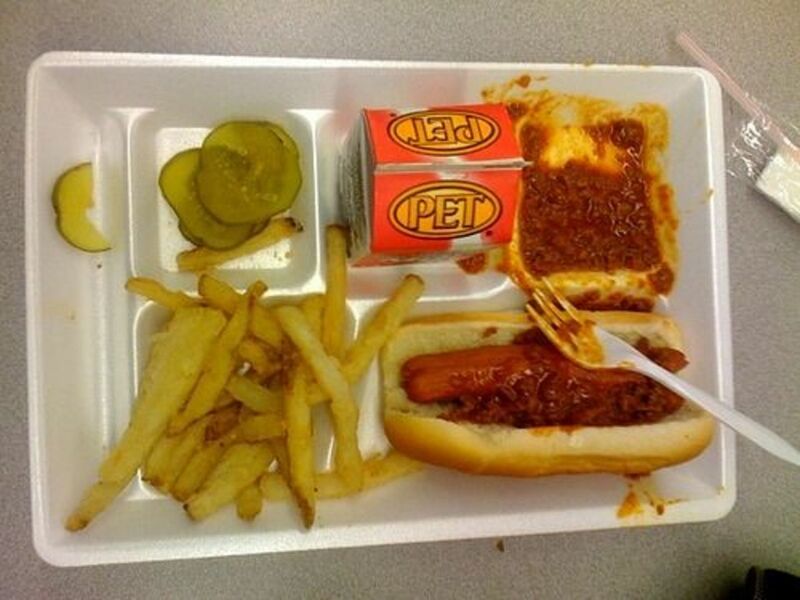 The new guidelines also put the first ever calorie and sodium limits on what can be served in schools. And although these are all steps in the right direction, critics still point to some major nutritional loopholes. 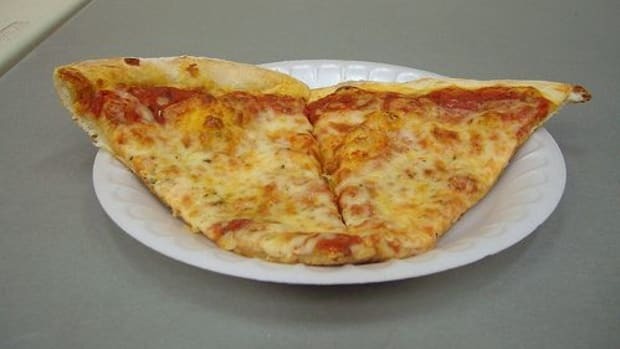 Because of the tomato paste, pizza is still considered a vegetable, and cafeterias are still allowed to serve unlimited servings of potatoes—though many more servings will be baked, rather than fried. 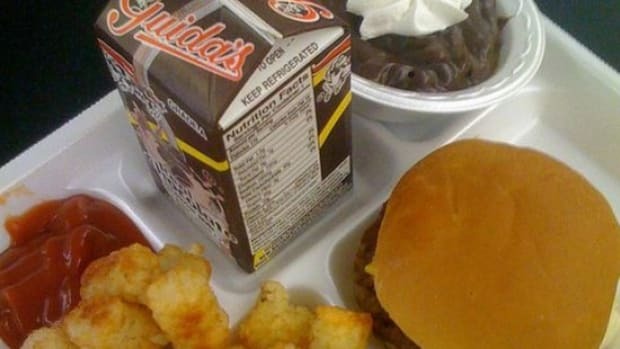 Schools can still serve flavored, sweetened milk, but now it must be fat-free. 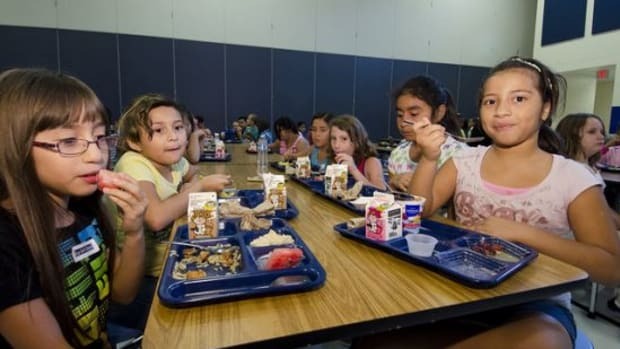 The new guidelines also come with a six-cent-per-meal raise in money schools receive from the federal government, the first real increase in nearly 30 years. Schools will have time to phase in these new rules, as well as new guidelines for student breakfasts and vending machines. 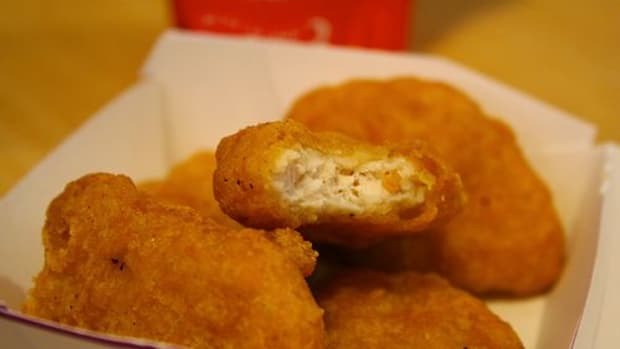 Will Chinese Chicken End Up in U.S. School Lunches?